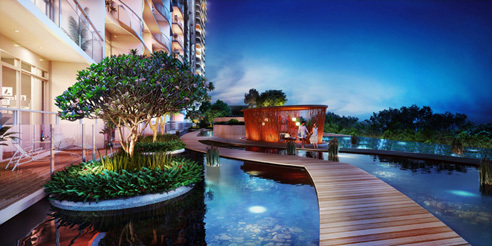 Kingsford Hillview Peak is a 99-Year Leasehold Condominium located at Hillview Rise Singapore. 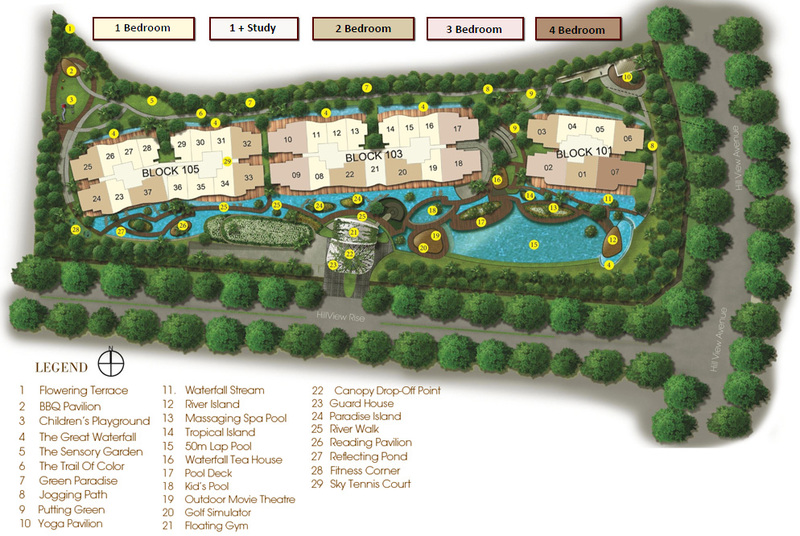 Kingsford Hillview Peak comprises of 512 Units. 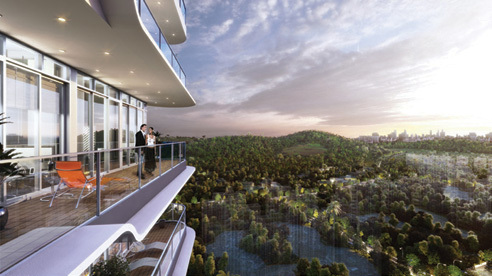 Kingsford Hillview Peak is due to be completed in 2016. 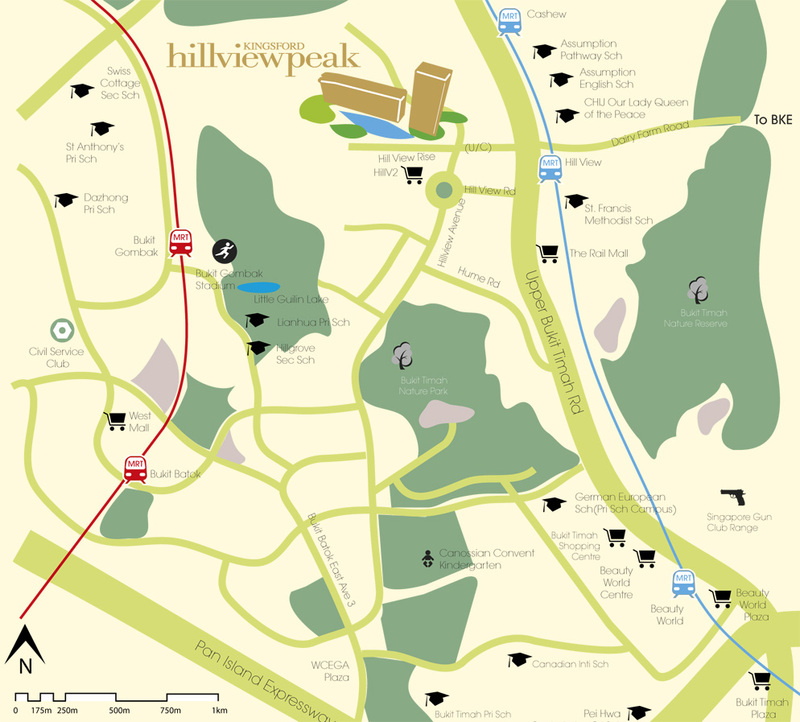 Schools close to Kingsford Hillview Peak include CHIJ Our Lady Queen of Peace, Assumption Pathway School, Assumption English School and Chestnut Drive Secondary School. 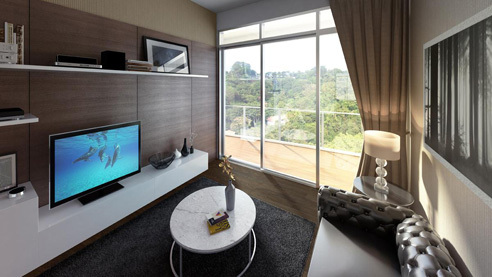 Kingsford Hillview Peak is walking distance to Hillview MRT and close to Bukit Gombak MRT. 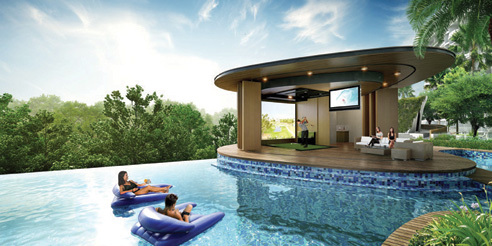 Facilities at Kingsford Hillview Peak include Swimming and Wading Pools, Sauna, Gymnasium, Barbecue Pits, Children's Playground and Multipurpose Hall. 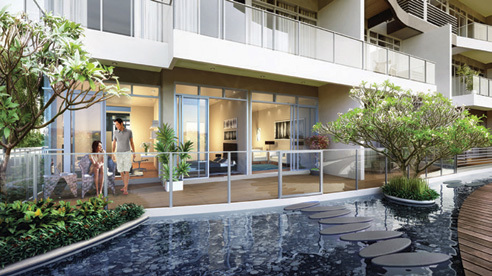 Residents at Kingsford Hillview Peak can get to nearby shopping mall or supermarkets within the area for an array of amenities such as retail and grocery shopping, bank, eateries and more. 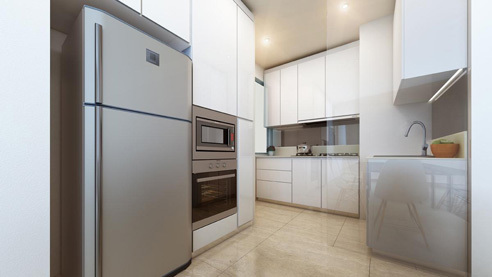 Kingsford Hillview Peak is near to Prime Supermarket and NTUC Fairprice Cold Storage. 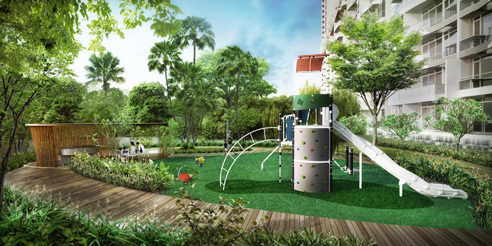 Kingsford Hillview Peak is also close to The Rail Mall, Beauty World Shopping Center, West Mall and Bukit Timah Shopping Center. 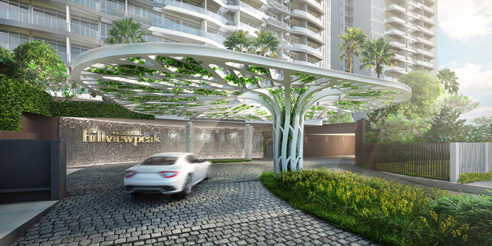 Vehicle owners from Kingsford Hillview Peak can take Ayer Rajah Expressway (AYE) and Bukit Timah Expressway (BKE) to get to the shopping district or in the city. 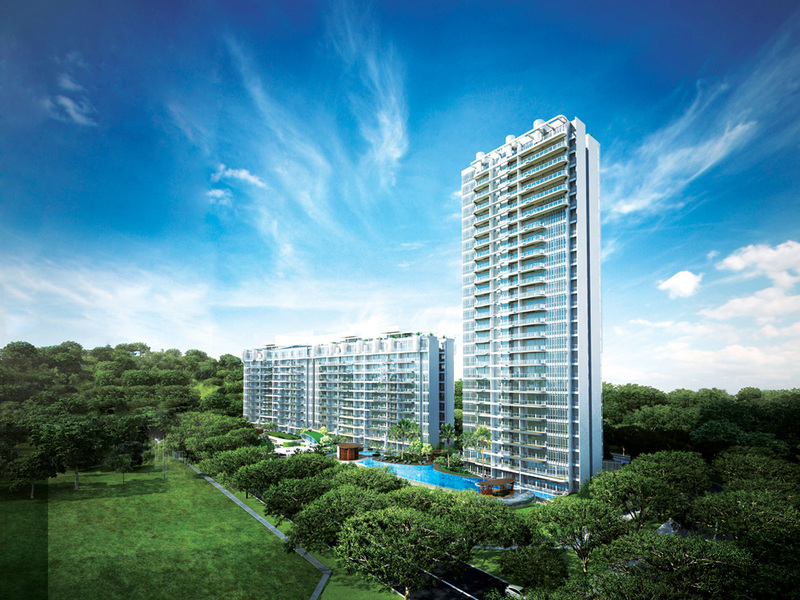 Kingsford Hillview Peak is a 99 year leasehold new condominium development located at Hillview Rise Singapore. 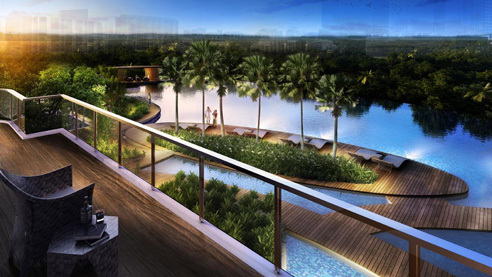 Expected to be completed in 2016, Kingsford Hillview Peak will comprise of 512 residential units.